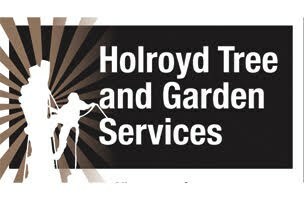 Holroyd Tree and Garden Services - Fencing/Gates, Tree Surgeon based in Chew Stoke, Avon. At Holroyd Tree and Garden Services we provide a professional service in all aspects of Arboriculture and Garden Services. We take pride in our customer satisfaction with all work being carried out in accordance to British Standards. We ensure a high quality of work and can offer extremely competitive rates. We have over 11 years experience in tree and garden work. We take on all aspects of all tree work from Large Fells to Crown Reductions and Dead Wooding to Pruning Hedges and Stump Grinding. Qualified Chainsaw operator with a certificate in Bushcutting and Trimming. Fully Insured. All quotes and advice is free of charge.